Open House Sunday, March 3rd 2-4 PM!! Great opportunity for any future home owner or investor looking for a reasonably priced home in move in ready condition! 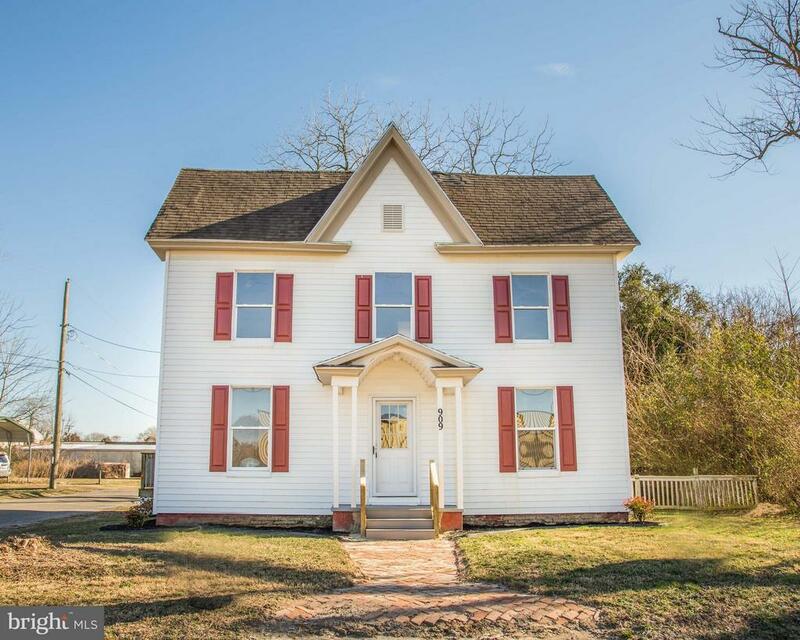 Situated on a corner lot with water views of the Pocomoke River, this 4 bedroom, 2 bathroom home is ready to go! This home features: new carpet throughout, newer appliances, paint, architectural shingled roof, replacement vinyl windows, ceiling fans in all bedrooms and a first floor bedroom and bathroom. Call today to schedule a showing! Directions: From Route 13 South, turn right onto Market St, turn left to continue onto Market St, turn right onto to Clarke Ave, property located on left.